After months of thinking about it and weeks of planning, my first on-line interactive live food photography, food styling and visual story telling e-course is here! I've really designed this e-course for YOU - all of you who have e-mailed me over the past few years expressing an interest in working with me but finding that you're just a tiny bit too far away to make it to my cosy London studio for my in-person workshops. 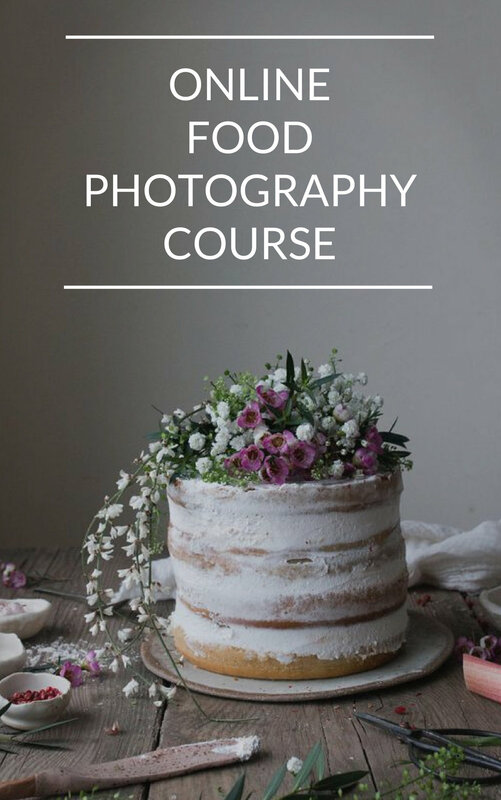 Now you can study food photography, styling and visual story telling The Little Plantation way, without even needing to leave the comfort of your own home. 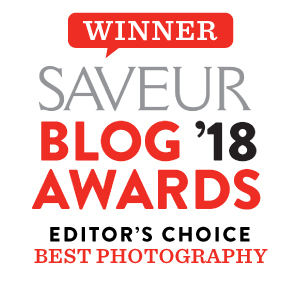 Below you'll find some information to give you a good sense of what the food photography, food styling and visual story telling e-course is about, what I'll cover in the lessons and what sets it apart from other food photography courses.